PES 2015 has received unanimously good reviews. 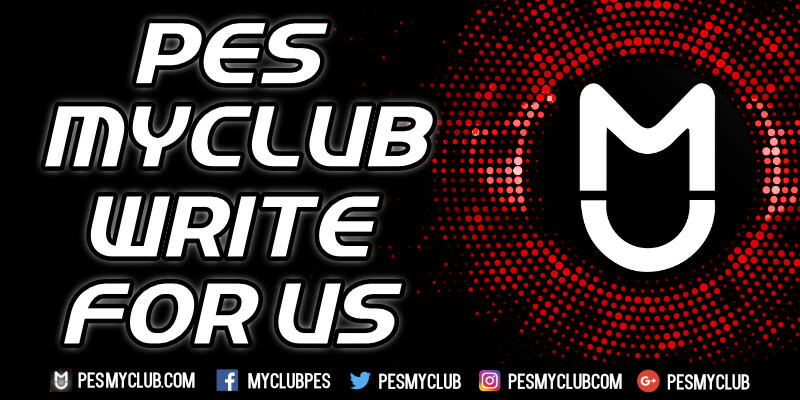 Whilst there is no doubt Pro Evolution Soccer has improved, especially in comparison to the train wreck that was PES 2014, it is worth analysing it taking a more critical approach. Highlighted below are the aspects Konami can already start working on for future patches or even PES 2016. We want to make it clear we are huge fans of PES 2015 and that this is simply giving a hyper critical review. Let’s get everyone’s main gripe out the way early. Pretty much since launch online play has been non-existent to rare. From what we’re reading this is only applying to the PS4, but even so, that isn’t acceptable. Fortunately this is something that can, and will hopefully, be fully resolved very soon. The most frustrating aspect of PES. Earlier versions have been plagued by players who manipulate the game to quit out whilst they are losing online. We’ve made it abundantly clear that this should be Konami’s #1 priority, stopping and banning players who choose to do this. 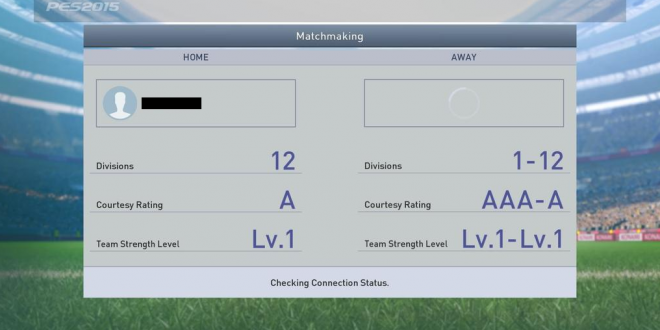 It is still early days for PES 2015 but as of right now there are still complaints of this happening. The only positive being, it seems, at least at the moment, to be less frequent. Some iterations of PES have been remarkably slow whilst others’ loading times have been unnoticeable and therefore fast. Unfortunately PES 2015 falls in the previous. We appreciate the fine menus, next gen graphics and large datasets of player statistics may take a while to load but having to switch between ‘loading’ and ‘establishing communications’ four or five times every time you click a button is a little excessive. There isn’t much variation in what people require from the game plan: the line-up, formation, set piece takers and some basic tactics such as marking, offside trap and maybe the types of runs certain players make. Sometimes football games over complicate this, PES and FIFA are both guilty, but this time it’s a little underwhelming. There is no option to alter tactics such as pressure, defensive line and compactness; this needs to be rectified. The process to implement skill moves seems to be quite complicated. PES 2013 had a superb system whereby you could assign a different skill to each way you would flick the right analog stick whilst holding L2 down. There was an extensive list of skills to choose from as well. On PES 2015 we are left with complex controls to pull them off which half the time won’t work anyway, resulting in easily being dispossessed. We strongly urge Konami to go back to this system. As we’ve all established now, overall the gameplay is superb. If we are being hyper critical and looking for improvements, and we should be there’s always room for them, other than the skills through balls could be improved upon. Currently, and unfortunately, it seems Konami may have taken a leaf out of EA’s book and made floor through balls less effective encouraging us to play it high. This wouldn’t be such a bad thing but it’s infuriating playing a high ball knowing the correct ball on a real pitch would be a basic floor through ball. It is unrealistic and most criminally it encourages anti football! They’ve made the floor through balls very easy for defenders to intercept, they control the ball perfectly from any angle, and if the ball does get past the defence it has a habit of sliding on unrealistically far into touch or the goalkeeper’s hands.